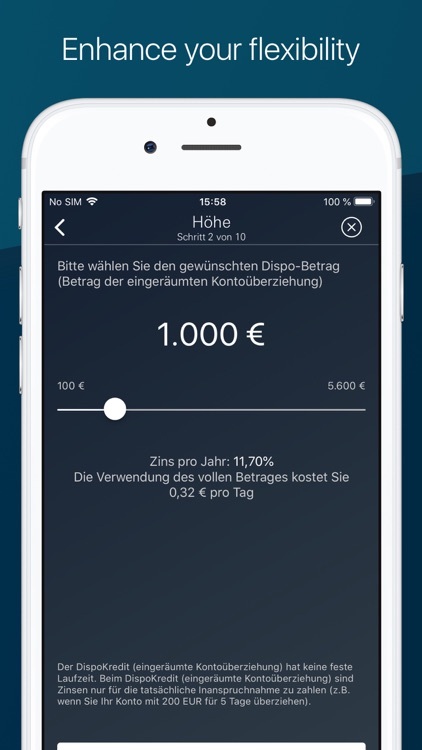 Deutsche Bank Mobile offers state-of-the-art banking in a new design - combined with simple and intuitive navigation. 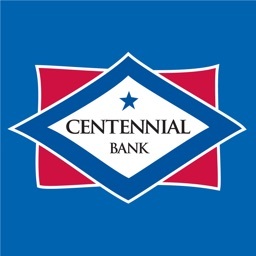 Do banking securely and quickly while on the move and keep track of your other banks' accounts. 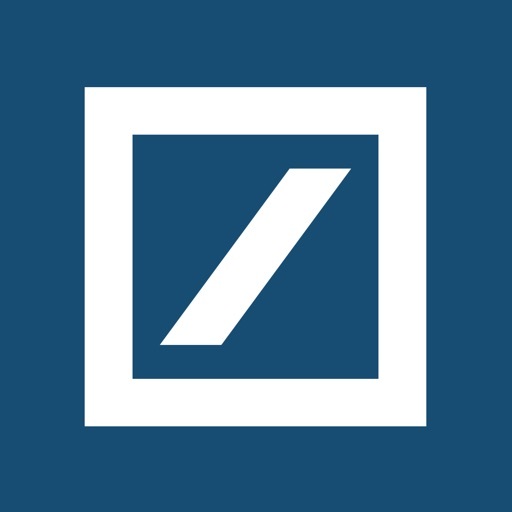 With Deutsche Bank Mobile, you can do your banking easily and securely from anywhere. 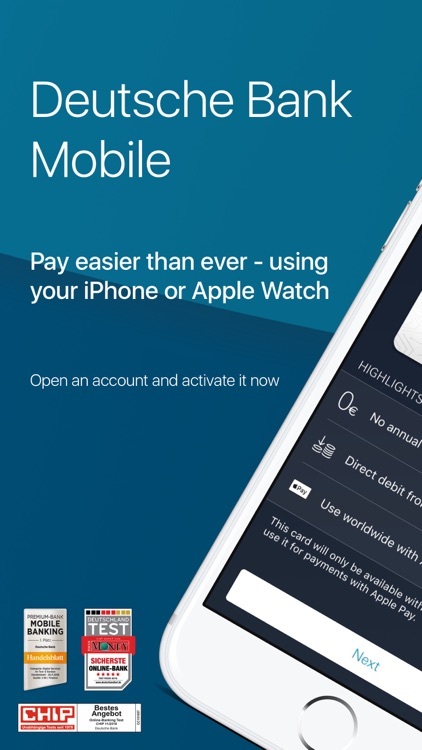 Authenticate yourself with Touch ID or Face ID and get a quick overview of your transactions. 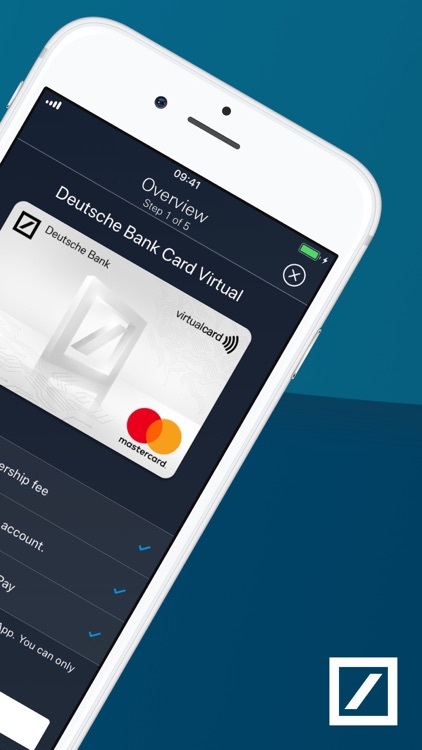 Not only from Deutsche Bank accounts, thanks to optional Multi Banking also from all accounts and credit cards of your other financial institutions, such as Sparkasse, Commerzbank, Postbank, DKB, Volksbank and Raiffeisen Bank, PayPal, VISA and MasterCard (e.g. 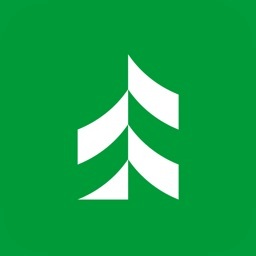 offers from ADAC, Amazon, Miles & More etc.). The financial summary shows all accounts, cards, and accounts in an interactive graph. After clicking on the transactions, a detailed view opens. 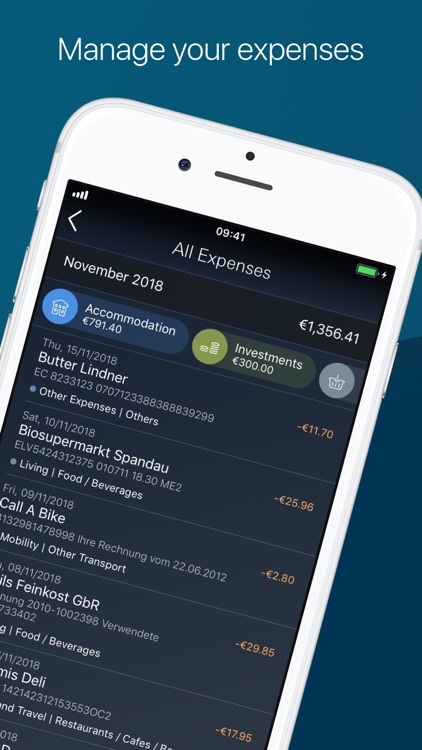 In the account balance history you can then simply run your finger through the development of your account balances - even in a period of your choosing. 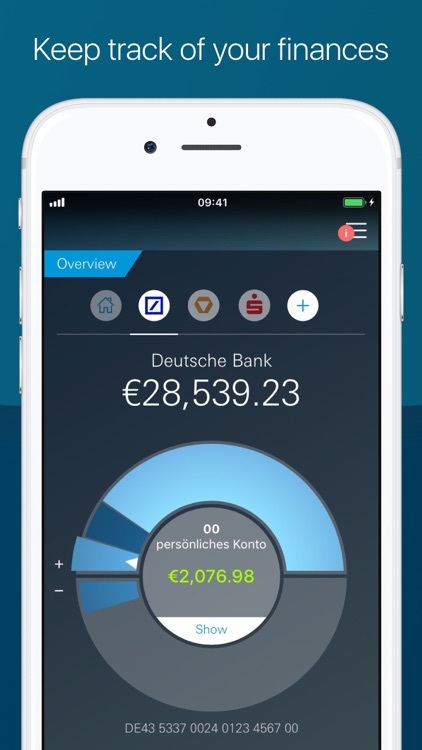 If you have activated the Deutsche Bank Financial Planner, your transactions are automatically categorized and displayed in the app. 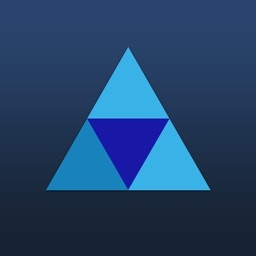 This allows you to monitor your budgets and stay on top of your finances. Send money to your friends in a few clicks, without typing in recipient data. For transfers and standing orders you can conveniently use transfer templates from your online banking, the security is guaranteed through the combination with the photoTAN app. With the photo transfer, you can easily photograph invoices and transfer orders - the relevant data is recognized immediately and sent to the transfer screen. It is only quicker to use Siri - simply by voice command. 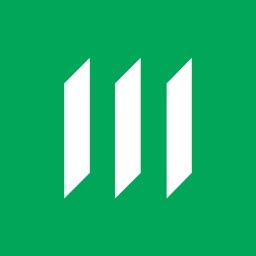 The securities account overview shows all accounts divided into asset classes, as well as further detailed information. 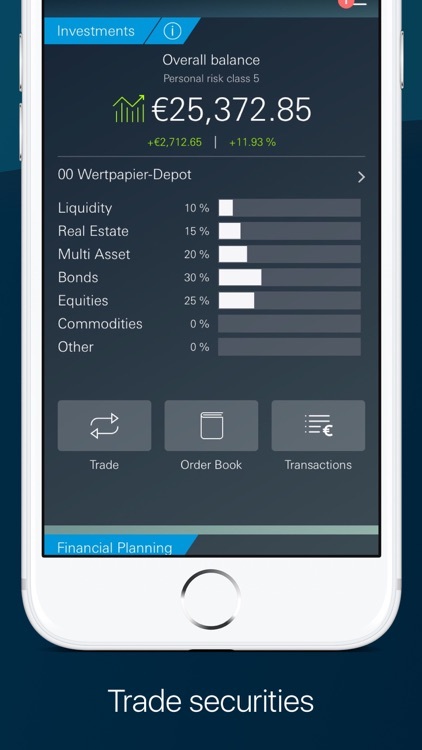 You can buy and sell securities directly from the app and view your order book and your trades. 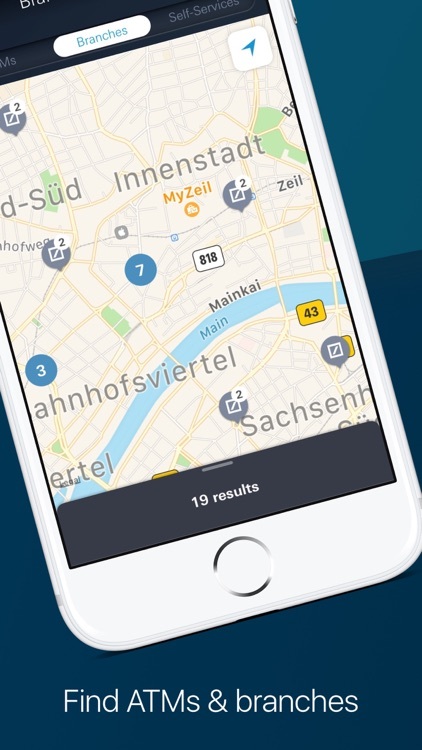 Use the ATM finder and find a Deutsche Bank branch near you or the closest Cash Group ATM. 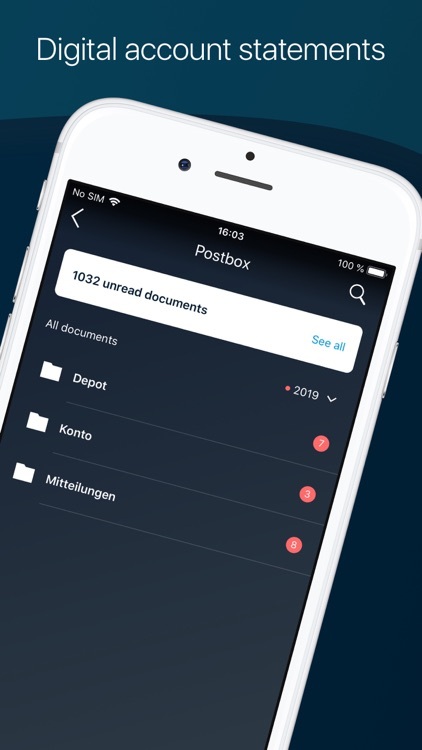 After successful registration in online banking, you can now also use the Deutsche Bank eSafe in the app and manage your documents and passwords on the go. The Touch ID or Face ID login offers a simple and secure way to log in and make transfers with just a few clicks in combination with the photoTAN app (as of version 2.1.6). 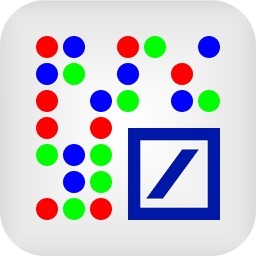 With the 3D Touch function from the iPhone 6s, you can press the ""Deutsche Bank Mobile"" app icon to immediately access the SEPA transfer or create a contact for transferring to friends. Personalize the app and upload as a background a photo from your gallery and decide for yourself what your banking app looks like. Deutsche Bank Mobile is optimized from the iPhone 5.